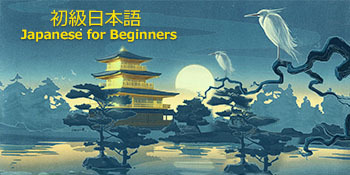 A qualified Japanese Language Teacher with over 10 years experience in Teaching. She completed her teacher's training course at Japan and exhibits sound knowledge in teaching methodologies of curriculum and training design. She is currently pursuing her JLPT (N1) level, the toughest level of JLPT. 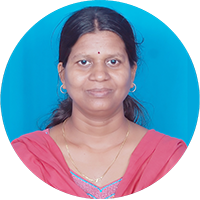 She has provided training on Japanese to many organizations including Orissa Computer Application Center Bhubaneswar, TOPA 21 Japanese Language Academy New Delhi, B.P Language Institute Bhubaneswar, DPS Vijayawada, KIIT International School Bhubaneswar, Fore front Academy Bangalore, Sakura Academy Bangalore etc.